Long-distance buses continue to be a means of transport widely used in Russia for trips between cities, as they offer routes and schedules that trains often don’t cover. 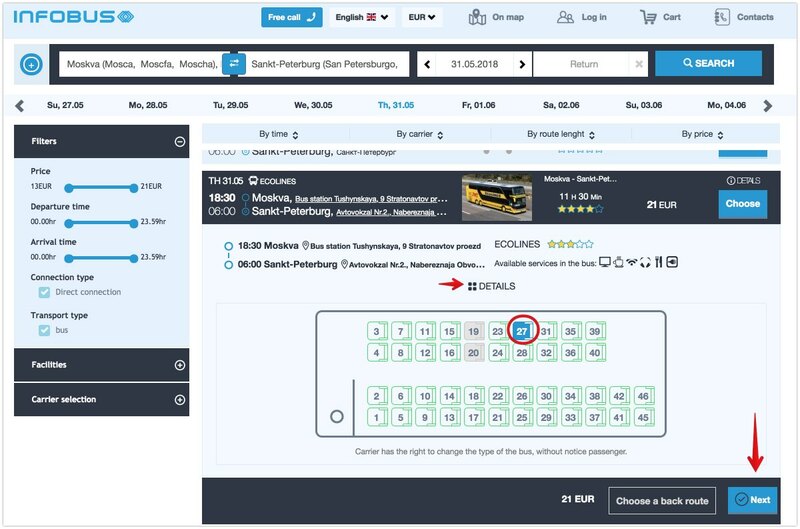 In this article, I will explain in which cases it is convenient to travel by bus in Russia and how you can buy tickets online in advance. 1. Is traveling by bus through Russia worth it? Russia is the largest country in the world. The distances between cities are usually very long. For this reason, Russia has an extensive railway network throughout the country. The train is the most used means of transport by Russians in internal travel, either by high-speed trains, night trains or shorter trains. The train is a fast, safe, comfortable and economical means of transport, which is even more used than airplanes in internal trips. When there are routes or schedules that trains don’t cover. On routes that the trains do cover, but with very slow routes and with many stops. On those routes where trains tend to fill up and you have to look for public transport alternatives, as in the high season or at large events such as the 2018 World Cup in Russia. 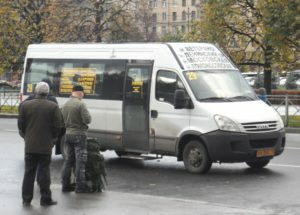 In addition to long-distance buses, there are the so-called Marshrutka, a type of shared minibuses or taxis that make short trips along a fixed route and which are often faster and cheaper than regular buses. The tickets of this type of minibuses are paid to the driver when going up to the same. Most cities have an interurban bus station (автовокзал, avtovokzal). The buses depart from the stations, though they also make stops at other points in the cities for the collection of passengers. It is also common in some cities that buses have an exit at train stations or shopping centers. You can check the stations and bus stops in Russia, with their location maps, through this link. 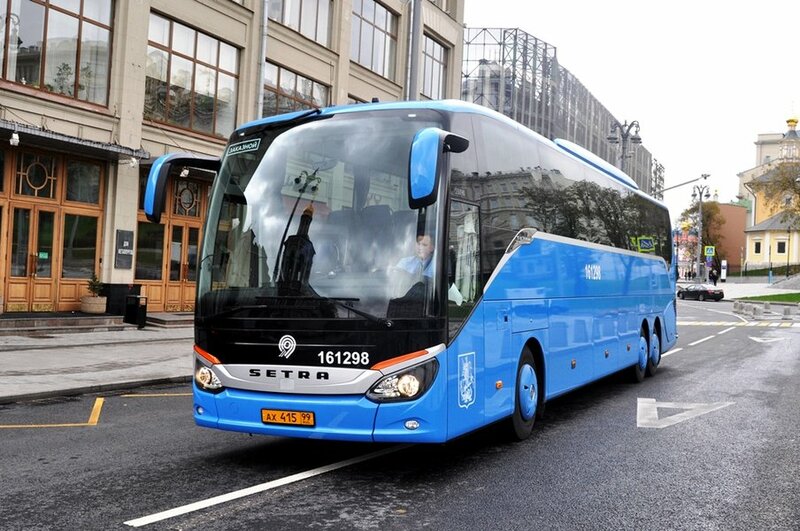 You can also check the bus companies that operate in Russia at this link. 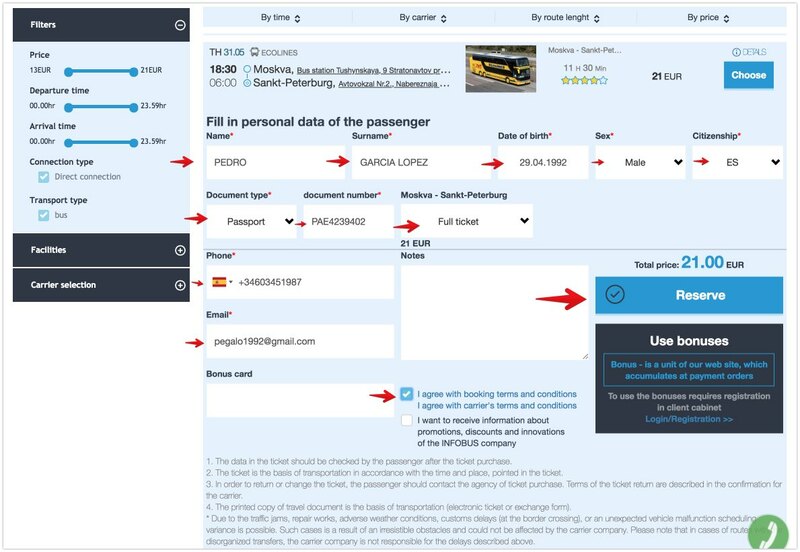 Tickets are sold at the ticket offices of the same station or on the bus, though recently there have been platforms that allow the purchase of tickets online in advance like Infobus. In the next section I’ll explain how to buy tickets on this platform. 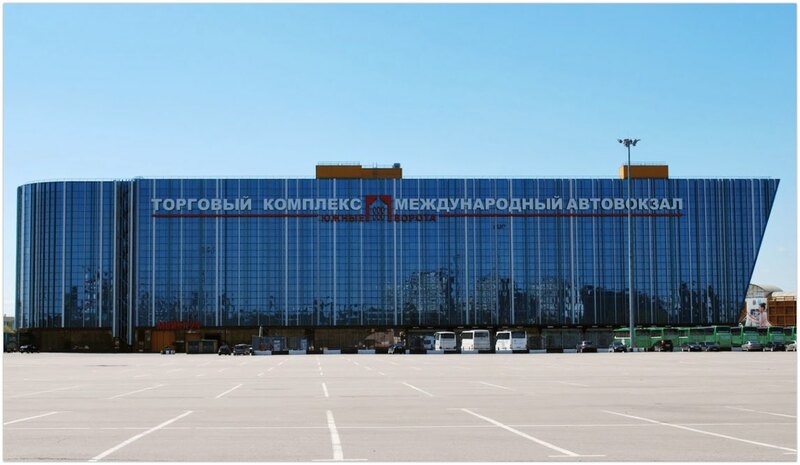 Bus tickets can be purchased the same day of the trip at the ticket office of the station or in advance through the Internet through the Infobus platform, which includes all the routes and the various bus companies that circulate in Russia. 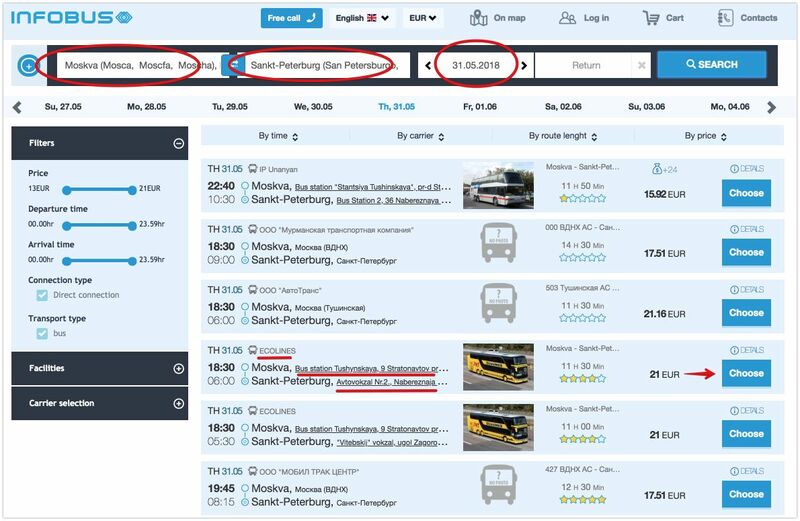 Infobus also allows you to buy tickets for short routes through the Russian territory, such as the route between Moscow and Suzdal or between Vladimir and Suzdal, to name a few examples. Tickets are sold 30-45 days in advance, depending on the routes. By making the search for journeys, you can check the date in advance with which the tickets are sold. To see more details about the trip, you have to click on “Details” and it will show you the details of the trip, duration of the trip, departure and arrival station, the luggage you can take, etc. By clicking on “Choose” you can select a seat. After entering your information, you must click on “Choose” and your reservation will be confirmed. After that you will have about 15 minutes to make the payment, either by credit card or through PayPal. You can select the currency in which to make the payment (either in euros, dollars, pounds, rubles, etc.). 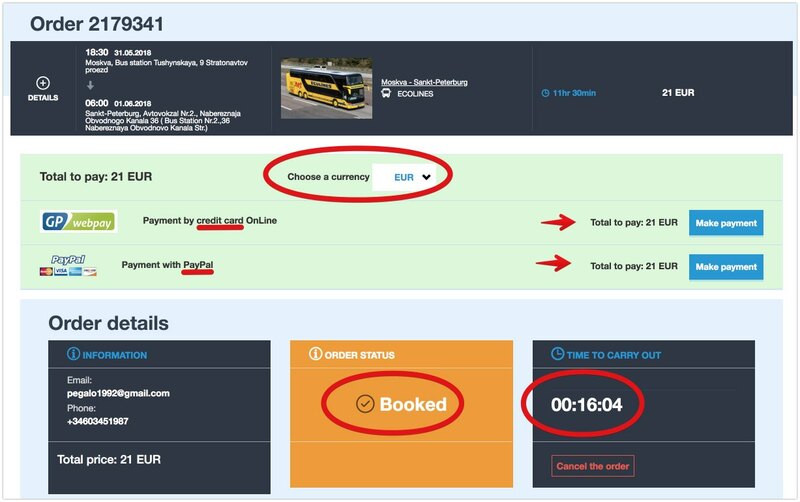 Once the payment is made, the bus ticket will be sent to your email in a few minutes in PDF format, which you must print. Receiving the email takes between 10 and 20 minutes. If it doesn’t arrive, check your email’s spam folder. 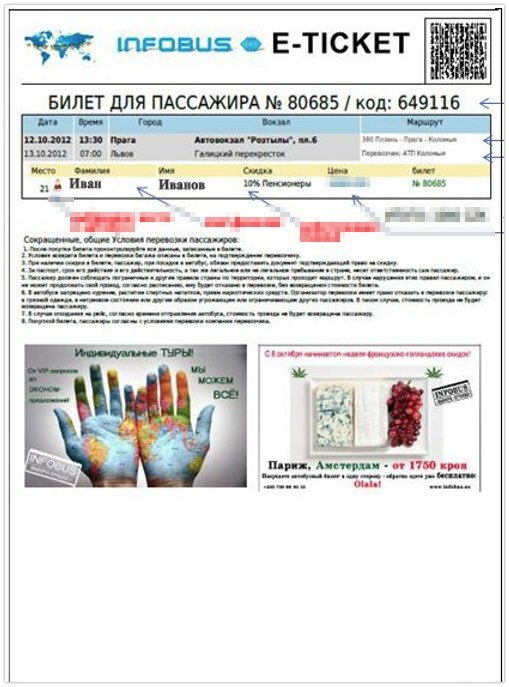 In the ticket you will have indicated the departure and arrival station, the schedules, the luggage you can carry, etc.